Foundation brush- One of the most ideal method for applying foundation is by using a foundation brush. Using a brush for applying foundation ensures a smooth and even application, which looks natural. Concealer brush- As the name suggests, a concealer brush is used for concealer application. Blusher Brush- Use the right brush for the right job! The Blusher Brush defines cheekbones and is perfectly angled for precise and defined blush placement. Powder brush- Apply the brush on your face with a smooth action, without giving much pressure into your face. Use a little round movement for the best possible move and finishing. Make sure it’s big and make sure it’s fluffy! 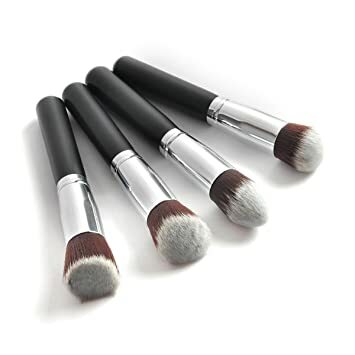 Eye shadow brush- This one definitely must have, if you want a perfect eye makeup, especially if you like a smoky eye. love the post! 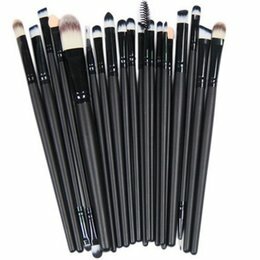 do you have a favorite brand of brushes?